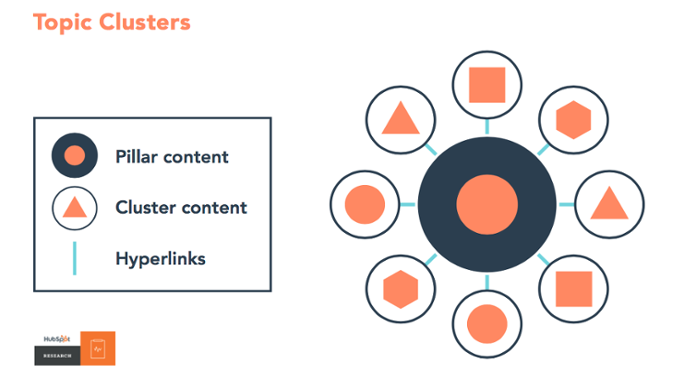 HubSpot also recommends this strategy for optimizing your existing blog content. Search engine optimization is incredibly important for marketers. When you optimize your web pages -- including your blog posts -- you're making your website more visible to people who are entering keywords associated with your product or service via search engines like Google. But Google's copious algorithm updates make this tricky. And today's SEO best practices are all about relevancy and intent. Keep reading -- I'll explain. How do you know what matters and what doesn't? What are today's blog ranking tactics, and what's considered "old-school"? How on Earth can you keep it all straight? Confusion is a common issue facing digital content marketers -- and we want to help. In this post, we'll cover how to optimize your blog posts for the keywords you care about, along with a few other optimization tactics you should keep in mind. Note that this list doesn't cover every single rule under the sun. Rather, the following 10 SEO tips are the on-page factors to get you started with an SEO strategy for your blog in particular. HubSpot customers: If you want to see specific SEO optimization tips for your individual blog posts, click the bar graph icon on the far left side of the blog editor when you're working on the post to access the SEO Optimization screen. If you're not a customer, you can use these tips as a checklist as you blog. 1. Focus on 1–2 long-tail keywords that match the intent of your ideal reader. 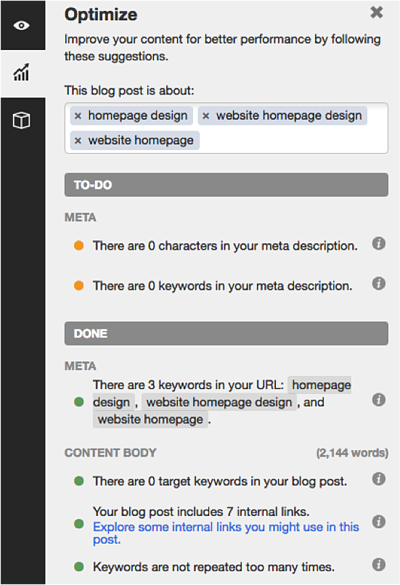 Optimizing your blog posts for keywords is not about incorporating as many keywords into your posts as possible. Nowadays, this actually hurts your SEO because search engines consider this keyword stuffing (i.e., including keywords as much as possible with the sole purpose of ranking highly in organic search). It also doesn't make for a good reader experience -- a ranking factor that search engines now prioritize to ensure you're answering the intent of your visitors. Therefore, you should use keywords in your content in a way that doesn't feel unnatural or forced. A good rule of thumb is to focus on one or two long-tail keywords per blog post. While you can use more than one keyword in a single post, keep the focus of the post narrow enough to allow you to spend time actually optimizing for just one or two keywords. Why long-tail keywords? These longer, often question-based keywords keep your post focused on the specific goals of your audience. Website visitors searching long-tail terms are more likely to read the whole post and then seek more information from you. In other words, you'll generate right type of traffic: visitors who convert. 2. Include these 1–2 keywords in specific parts of your post. Now that you've got your one or two keywords, it's time to incorporate them into your blog post. Where are the best parts of your posts to include these terms so you rank high in search results? There are four essential places where you should try to include your keywords: title tag, headers & body, URL, and meta description. The title (i.e., headline) of your blog post will be a search engine's and reader's first step in determining the relevancy of your content, so including a keyword here is vital. Google calls this the "title tag" in a search result. Be sure to include your keyword within the first 60 characters of your title, which is just about where Google cuts titles off on search engine results pages (SERPs). Technically, Google measures by pixel width, not character count, and it recently increased the pixel width for organic search results from approximately 500 pixels to 600 pixels, which translates to around 60 characters. Long title tag? When you have a lengthy headline, it's a good idea to get your keyword in the beginning since it might get cut off in SERPs toward the end, which can take a toll on your post's perceived relevancy. In the example below, we had a long title that went over 65 characters, so we front-loaded it with the keyword for which we were trying to rank: "on-page SEO." Mention your keyword at a normal cadence throughout the body of your post and in the headers. That means including your keywords in your copy, but only in a natural, reader-friendly way. Don't go overboard at the risk of being penalized for keyword stuffing. Before you start writing a new blog post, you'll probably think about how to incorporate your keywords into your post. That's a smart idea, but it shouldn't be your only focus, nor even your primary focus. Whenever you create content, your primary focus should be on what matters to your audience, not how many times you can include a keyword or keyword phrase in that content. Focus on being helpful and answering whatever question your customer might've asked to arrive on your post. Do that, and you'll usually find you naturally optimize for important keywords, anyway. Search engines also look to your URL to figure out what your post is about, and it's one of the first things it'll crawl on a page. You have a huge opportunity to optimize your URLs on every post you publish, as every post lives on its own unique URL -- so make sure you include your one to two keywords in it. In the example below, we created the URL using the long-tail keyword for which we were trying to rank: "email marketing examples." Later in this post, we'll dive into meta descriptions a bit more. Your meta description is meant to give search engines and readers information about your blog post's content -- so be certain to use your long-tail term so Google and your audience are clear on your post's content. At the same time, keep in mind the copy matters a great deal for click-through rates because it satisfies certain readers' intent. The more engaging, the better. 3. Make sure your blog is mobile-friendly. Did you know more people use a search engine from their mobile phones than from a computer? And for all those valuable search queries being done on mobile, Google displays the mobile-friendly results first. This is yet another example of Google heavily favoring mobile-friendly websites -- which has been true ever since the company updated its Penguin algorithm in April 2015. So, how do you make your blog mobile-friendly? By using "responsive design." Websites that are responsive to mobile allow blog pages to have just one URL instead of two -- one for desktop and one for mobile, respectively. This helps your post's SEO because any inbound links that come back to your site won't be divided between the separate URLs. As a result, you'll centralize the SEO power you gain from these links, helping Google more easily recognize your post's value and rank it accordingly. Pro tip: What search engines value is constantly changing. Be sure you're keeping on top of these changes by subscribing to Google's official blog. 4. Optimize the meta description, and use all the space. To review, a meta description is the additional text that appears in SERPs that lets readers know what the link is about. The meta description gives searchers information they need to determine whether or not your content is what they're looking for, and ultimately helps them decide if they'll click or not. The maximum length of this meta description is greater than it once was -- now around 300 characters -- suggesting it wants to give readers more insight into what each result will give them. So, in addition to being reader-friendly (compelling and relevant), your meta description should include the long-tail keyword for which you are trying to rank. In the example above, I searched for "email newsletter examples." The term is bolded in the meta description, helping readers make the connection between the intent of their search term and this result. You'll also see the term "E-Newsletter" bolded, indicating that Google knows there's a semantic connection between "email newsletter" and "E-Newsletter." Note: Nowadays, it's not guaranteed that your meta description is always pulled into SERPs as it once was. As you can see in the above image, Google pulls in other parts of your blog post that includes the keywords searched, presumably to give searchers optimal context around how the result matches their specific query. While there's not much you can do to influence what text gets pulled in, you should continue to optimize this metadata, as well as your post, so search engines display the best content from the article. By creating reader-friendly content with natural keyword inclusion, you'll make it easier for Google to prove your post's relevancy in SERPs for you. 5. Optimize your images' alt text. Blog posts shouldn't only contain text -- you should also include images that help explain your content. But search engines don't just look for images. Rather, they look for images with alt text. Because search engines can't "see" images the same way humans can, an image's alt text tells them what an image is about -- which ultimately helps those images rank in Google Images results. Alt text also makes for a better user experience, as it'll display inside the image container when an image can't be found or displayed, and can improve accessibility for people with poor vision who are using screen readers. Adding keywords to your alt text may seem minor -- and it isn't going to impact your search rankings as much as other things on this list. 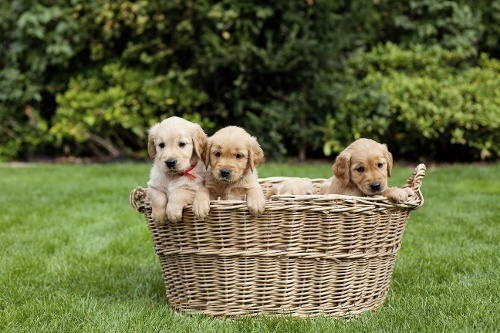 But it is worth the extra minute it takes to change the name from "IMG23940" to something accurate and descriptive, like "puppies-playing-in-basket:"
Read this blog post to learn more on-page SEO tips for keyword optimizing the most critical parts of your website. 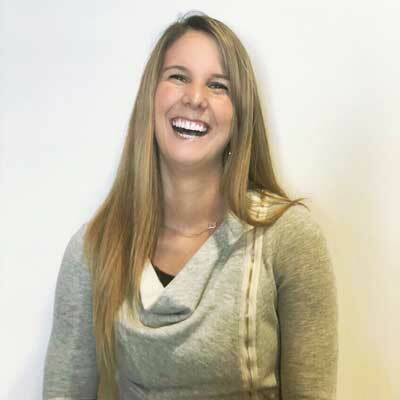 HubSpot customers: The SEO Panel will recognize whether or not you have optimized your images. Though these elements are not as important as some other optimizations, they're still necessary (not to mention easy to add). 6. Don't use too many similar topic tags. Topic tags can help organize your blog content, but if you overuse them, they can actually be harmful. If you have too many similar tags, you may get penalized by search engines for having duplicate content. Think of it this way: when you create a topic tag, you also create a new site page where the content from those topic tags will appear. If you use too many similar tags for the same content, it then appears to search engines as if you're showing the content multiple times throughout your website. For example, topic tags like "blogging," "blog," and "blog posts" are too similar to one another to be used on the same post. If you're worried that your current blog posts have too many similar tags, take some time in the near future to clear them up. Choose about 15–25 topic tags that you think are important to your blog and that aren't too similar to one another, and then only tag your posts with those keywords. That way, you won't have to worry about duplicate content. 7. Use URL structures that help your visitors. The URL structure of your web pages (which are different from the specific URLs of your posts) should make it easy for your visitors to understand the structure of your website and the content they're about to see. Search engines favor web page URLs that make it easier for them and website visitors to understand the content on the page. 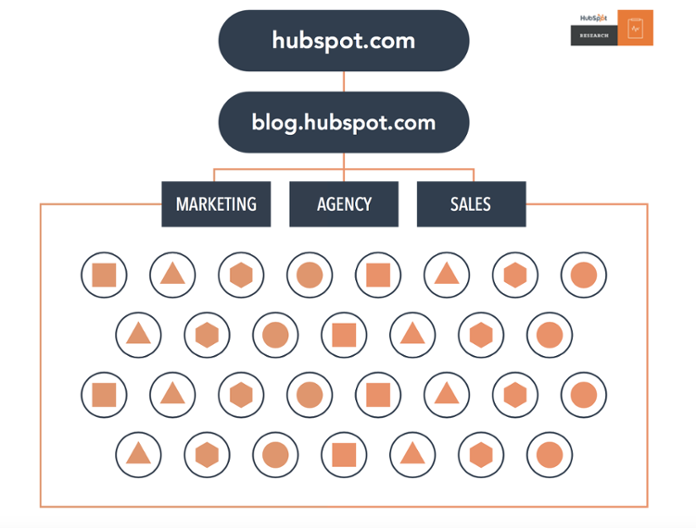 This differentiation is baked into the HubSpot blogs' respective URL structures. If I decided to go to the Marketing section from this main page, I would be taken to the URL http://blog.hubspot.com/marketing. If we want to read the Sales section, all we have to do is change where it says "marketing" in the URL to "sales": http://blog.hubspot.com/sales. This URL structure helps me understand that "/marketing" and "/sales" are smaller sections -- called subdirectories -- within the larger blog. What if there's a specific article we want to read, such as "How to Do Keyword Research: A Beginner's Guide"? Its URL structure -- http://blog.hubspot.com/marketing/how-to-do-keyword-research-ht -- denotes that it's an article from the Marketing section of the blog. In this way, URL structure acts as a categorization system for readers, letting them know where they are on the website and how to access new site pages. Search engines appreciate this, as it makes it easier for them to identify exactly what information searchers will access on different parts of your blog or website. Get more best practices for URL structure from Moz here. 8. Link internally when possible. Inbound links to your content help show search engines the validity or relevancy of your content. The same goes for linking internally to other pages on your website. If you've written about a topic that's mentioned in your blog post on another blog post, ebook, or web page, it's a best practice to link to that page. You might've noticed that I've been doing that from time to time throughout this blog post when I think it's helpful for our readers. Not only will internal linking help keep visitors on your website, but it also surfaces your other relevant and authoritative pages to search engines. 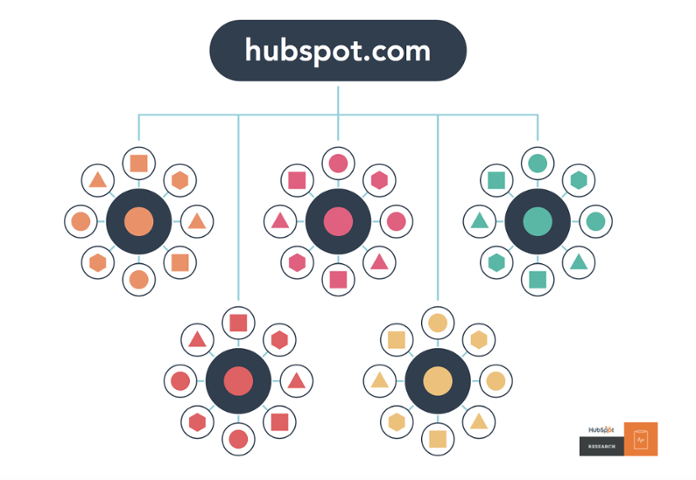 HubSpot customers: The SEO Panel automatically suggests linking to other internal resources on your website. Think of it as solving for your SEO while also helping your visitors get more information from your content. If you're looking for more internal links to add to your post but aren't sure which would be relevant, you can click "Explore some internal links you might use in this post" for a list of recommendations. 9. Use Google's Search Console. 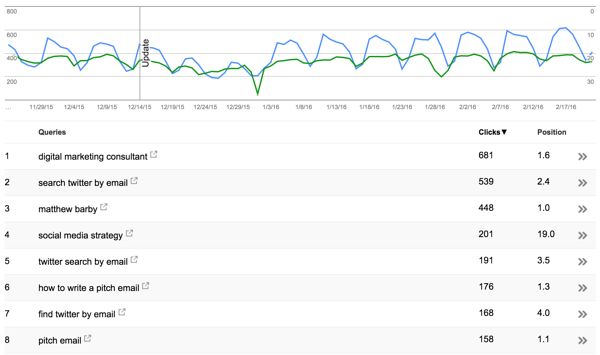 Google's free Search Console contains a section called the Search Analytics Report. This report helps you analyze clicks from Google Search, and it's useful to determine which keywords people are using to find your blog content. Learn how to use it by reading this blog post written by my colleague Matthew Barby, and by checking out Google's official support page here. If you're interested in optimizing your best-performing older blog posts for traffic and leads like we've been doing since 2015, this tool can help identify low-hanging fruit. A lot of content marketers struggle with optimizing their blog posts for search. The truth is, your blog posts won't start ranking immediately. It takes time to build up search authority. 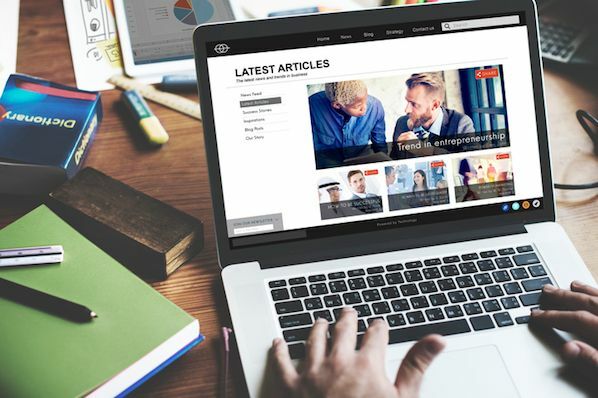 But when you publish blog posts frequently and consistently optimize them for search while maintaining an intent-based reader experience, you'll reap the rewards in the form of traffic and leads long-term. The way most blogs are currently structured (including our own blogs, until very recently), bloggers and SEOs have worked to create individual blog posts that rank for specific keywords. The result is disorganized, and hard for the user to find the exact information he or she needs. It also results in your own URLs competing against one another in search engine rankings when you produce multiple blog posts about similar topics. Now, in order to rank in search and best answer the new types of queries searchers are submitting, the solution is to use the topic cluster model: Choose the broad topics for which you want to rank, then create content based on specific keywords related to that topic that all link to each other, to create broader search engine authority. We know this is a fairly new concept, so for more details, check out our research on the topic, take our SEO training or the video below. We don't expect you to incorporate each of these SEO best practices into your content strategy right away. But as your website grows, so should your goals on search engines. 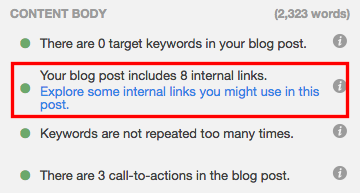 Then you'll be able to do some link building to get other websites to link back to your blog! Once you identify the goals and intent of your ideal readers, you'll be on track to deliver content organically that is always relevant to them.